EUGENE, OR– The Big O opened with a tight battle between teams ranked* 39 places apart, an upset in the the top ten, and excessive penalties. Between three tracks, 18 games were played by women, men, and juniors, with plenty more to be had today and tomorrow. Here’s a quick capsule of scores and highlights, and catch more games presented by WFTDA.tv. Helsinki played two tough, jammer-penalty heavy games against #24 Boston and #17 Montreal, coming close to both teams at times. So far, Helsinki’s “WTF 2015 Tour” has proved valuable to them, as the seemingly under-ranked Finnish team has battled closely to Division 1 teams. Check out fuller recaps of their Friday games, and look forward to two more by them against #71 NW Arkansas and #41 Nashville. With multiple skaters making a move to Austin this year, many people have been waiting to see what Texas is capable of this year, after making a strong case for the Hydra the past two seasons. After a wealth of penalties on both sides, Denver showed that Texas still has some work to put in this year if they want to go all the way. The #8 Mile High Club upset the #5 Texecutioners, 213-190. Later in the evening, Texas hit the track again, and this time against #4 Victoria Texas showed off their aggressive defense, but fell again by 70 points. Victoria’s tight, immovable defense kept Texas low scoring, but Freight Train’s powerful jamming style was able to power through at times. Bloody Mary also seems to be back at full strength as a small but mighty force in the star. Victoria also featured a familiar face on the sidelines, Mick Swagger acting as bench coach for the weekend. #3 Rose City showed off their continued dominance for 2015, with a 355-129 victory over Philly, the largest win between WFTDA teams. Despite a slow start, #2 Bay Area showed their defense is still holding strong despite losing a few skaters at the end of 2014, and posted a 205-125 win over #13 Atlanta. This was a smaller win than predicted by Flat Track Stats however, and against #4 Victoria today, they will need to play more offensively to score points. There were a few more rankings upsets on the day, with the #76 host league, Emerald City, taking #71 NW Arkansas by 159 points, as well at #80 Ann Arbor taking them 181-131. #64 Sacred City dished out win later in the evening against #56 DC. In men’s derby on Friday of the Big O, the point spreads were much larger, even between two of the highest ranked teams, #4 Puget Sound and #9 Arizona Rattlesnakes. Puget’s defense held the Rattlesnakes to just 96 points with a 241-point win. The other top-10 team, #7 Bridetown, went against the unranked Chinook, and won 348-88. Denver Ground Control played their first game as a MRDA member league, and posted the biggest spread of the day against the #30 Dreadnaughts, 411-131. After that game, Flat Track Stats ranks the Denver men as #24 in MRDA. Dreadnaughts vs Denver. Photo by Danny Ngan Photography. Also a recently accepted MRDA league, Austin Anarchy played their first MRDA-sanctioned games, and went 0-2 on the day. They were however, part of the closest men’s game, keeping the #31 Lane County Concussion at just a 14-point win. There was just one Junior game on Friday, between California Mayhem and the Rose City Rosebuds, with Mayhem taking the win, 315-140. There will be more Juniors featured today, and as the announcers online have been requesting, you can send your MVP choices to the tournament via Twitter. Both the Juniors and WFTDA leagues will be participating in MVP games against their respective Team USA teams. You can help put together the MVP teams by Tweeting skaters names with the hashtag #BigO2015 and #MVPs. *WFTDA rankings as of March 31st, 2015. 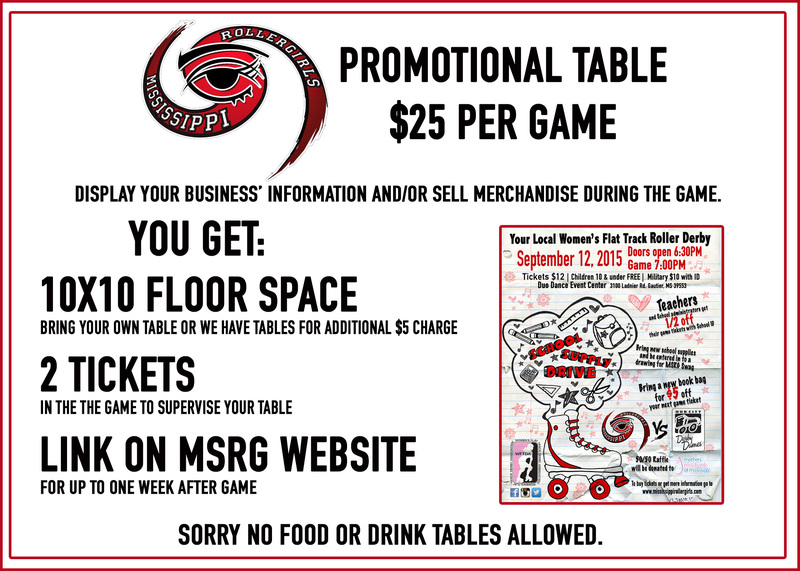 Theses games are being played by more recent rankings that will be published by WFTDA later this month. The post The Big O 2015: Day 1 Recap appeared first on Derby Central.